We are here to help you every step of the way - from the beginning paperwork to a successful and diverse native stand. Ensuring your operation is resilient, starts with your land. 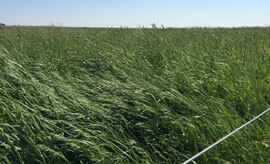 Your healthy soil needs green growth, and your healthy livestock needs to forage it. 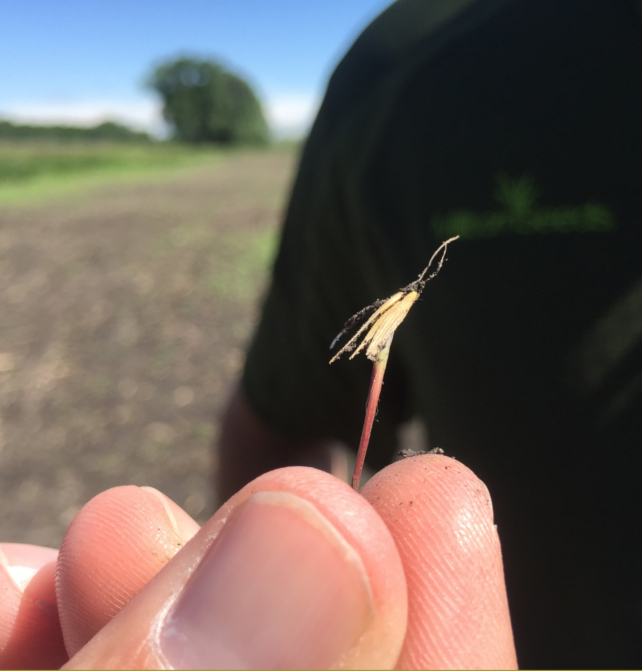 Our cover crop mixes address specific goals while still being uniform in seed size and right for your geography. We are here to help every step of the way – from the beginning stages of paperwork to a thriving native stand. Our premium grade alfalfa varieties offer a solution for every field. 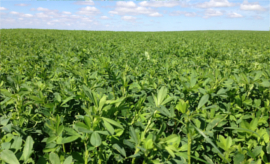 The purpose of each variety will meet the goals you expect out of Alfalfa. 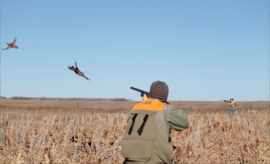 Our specially formulated wildlife food plots have been designed to handle the harsh winters of the upper Midwest. 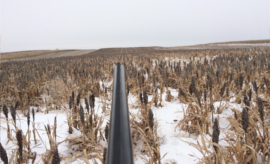 Establishing a grass stand is a long-term investment. We help you choose species that match your climate, soil, and grazing livestock. Timely establishment of commercial projects is essential and challenging. We’re here to help you achieve vegetation solutions quickly and intelligently. 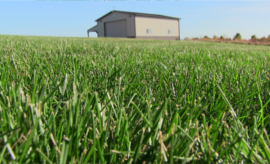 Cleats, bare toes, or picnic blankets, Millborn has a premium blend of grass seed to achieve lush, green, and healthy turf. To you that means collaborating with a professional team who can help you achieve healthier establishment with your planting, more vibrant growth, and ultimately stronger returns on your seed investment. 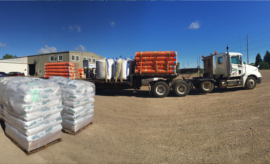 Every customer, every order means more than seed to us. We know by the time each Specialist has worked closely with you to formulate a truly custom seed plan, that’s merely the beginning of the “growing” process. Our operations, processing, blending, logistics, and accounting team spends sun up to well past sun down to ensure your customized seed plan arrives on time and on target. Same day, next day, or “right now,” Millborn has one of the most sophisticated logistics systems to help deliver on our “as fast as you need it” delivery promise. In addition, the expert team of seed mixologists coupled with over a thousand different in-stock products help Millborn be able to push your project through from start to finish…and to your farm in a matter of hours if needed. 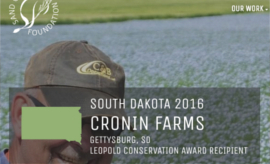 “This year’s Leopold Conservation Award recipients, Cronin Farms, have been committed to keeping land health and livestock welfare at the forefront of their management technique,” said Gov. Dennis Daugaard. 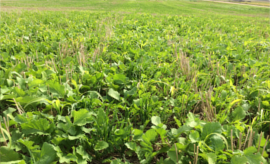 Millborn’s robust lineup of food plot mixes continues to help landowners and hunters across South Dakota. 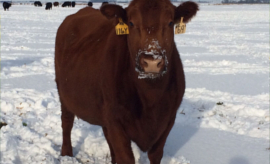 Grazing cover crop mixes through the fall and into winter allows cattle producers to significantly reduce winter feed costs. 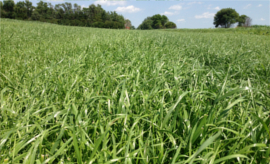 Millborn’s cover crop blends can ensure a palatable, high yielding crop to feed your herd. 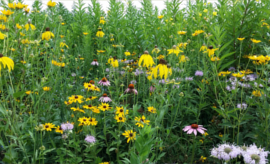 Comprised of easy-establishing species and overall tremendous diversity, Mllborn’s Pollinator Mixes create a broad range of adaptability.